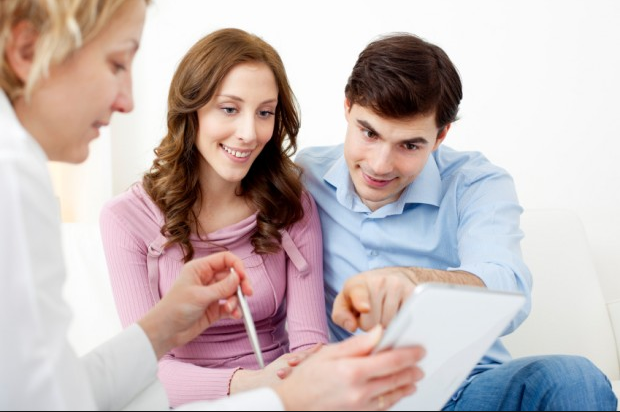 What is a Financial Advisor/Adviser? “Financial advisers provide clients with advice on financial matters, making recommendations on ways to best utilize their money. The role involves researching the marketplace and advising clients on products and services available, ensuring they are aware of and understand those that best meet their needs, and then securing a sale. In order to give financial advice, advisers must have professional qualifications and follow strict financial industry rules. Notice the comment about securing a sale. This is based on the long-held industry system of paying Financial Advisers through commission on sales, which means that they have to make a sale to make their living. Tied agents represent only one provider and can only advise on and recommend products provided by that provider. They are normally paid on a commission only basis and will therefore be under pressure to make a sale. As they can only recommend products of one provider, tied agents cannot give best advice to clients and the products they sell in many cases are not most suited to the client or best value. A tied agent does not act on behalf of the client, but acts on behalf of the company he/she represents, and that company has to take full and unconditional responsibility for the actions of the tied agent. The agent will act on behalf of the client to obtain the best terms for the client with the limited number of companies with whom the agent holds agencies. Where the client gives the agent payment in respect of an accepted proposal, this payment is treated as having been received by the provider. When the agent completes an application form on behalf of a client or helps the client to complete the application form, the provider is responsible for any errors and omissions. An intermediary holding at least five agencies with different providers is an insurance broker. The insurance broker acts on behalf of the client to obtain the best terms from the companies he/she represents. If an insurance broker receives a premium from a client and does not pass it on, the broker in this one instance is regarded as acting on behalf of the provider and the provider must stand over it as having received it. Recently, PIBA (Professional Insurance Brokers Association) introduced a new term, namely Financial Broker, in order to raise public awareness of Financial Brokers as experts in financial matters.